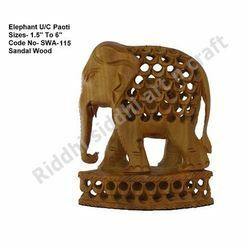 Pioneers in the industry, we offer candle stand, sandalwood ashoka pillar, wooden painted candle holder, wooden candle holder, sandalwood paper cutter book mark and sandalwood carved elephant from India. 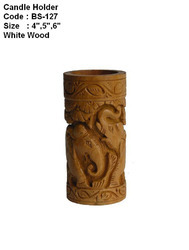 Our in-depth search of the modern market enables us to offer an innovative spectrum of Candle Stand. 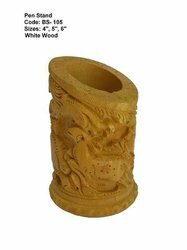 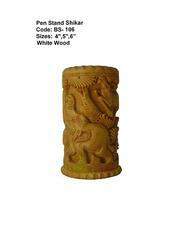 We hold expertise in manufacturing and exporting a wide range of superior quality Wooden Candle Holders. 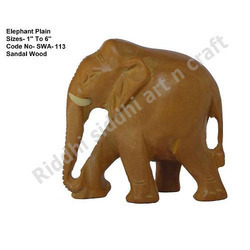 Packaging Details: Carefully pack the beads in plastic bags and finally packed in corrugated box. 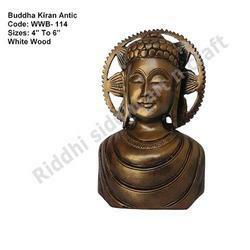 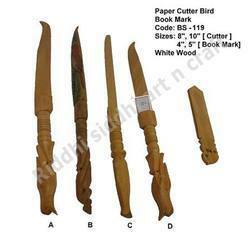 We are into a business of crafting and carving an exhaustive range of meticulously made Buddha Kiran Antic. 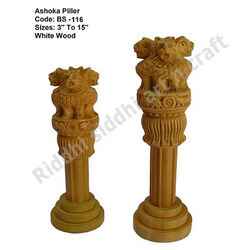 Artistically created, this antique statue is available in long lasting polished finish and this range can also be customized as per client's specific requirement. 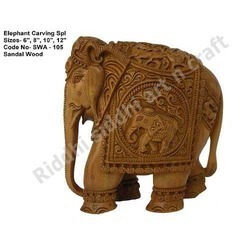 Our skilled craftsmen and experts fabricate these statues and make them look more beautiful and impressive.